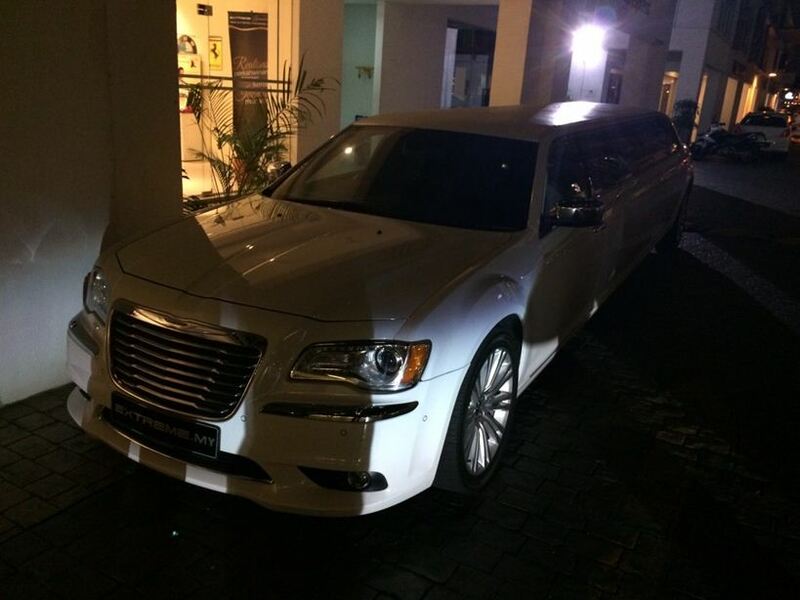 If your big day is really big, you ought to have this long and huge limousine for your wedding. 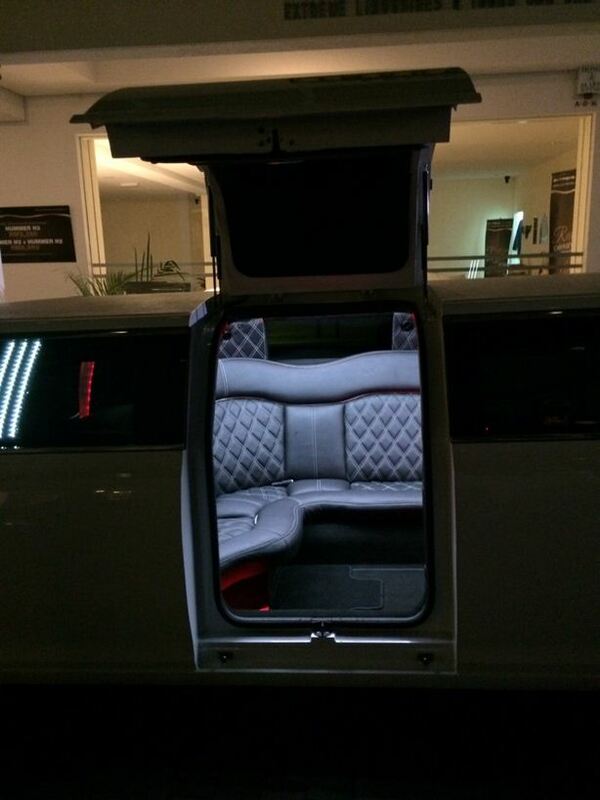 It is super spacious in the inside that you can even sing karaoke and literally have your wedding event inside this limousine while being driven around Kuala Lumpur city center either in broad daylight or mysterious darkness at night. Whatever the case is, you will certainly attract by-passers who recognize and know that it is your big wedding day. And they respect that. Your wedding decorator will be surprised with the car you brought in for them and the white color signifies pureness which is excellent for any wedding theme. 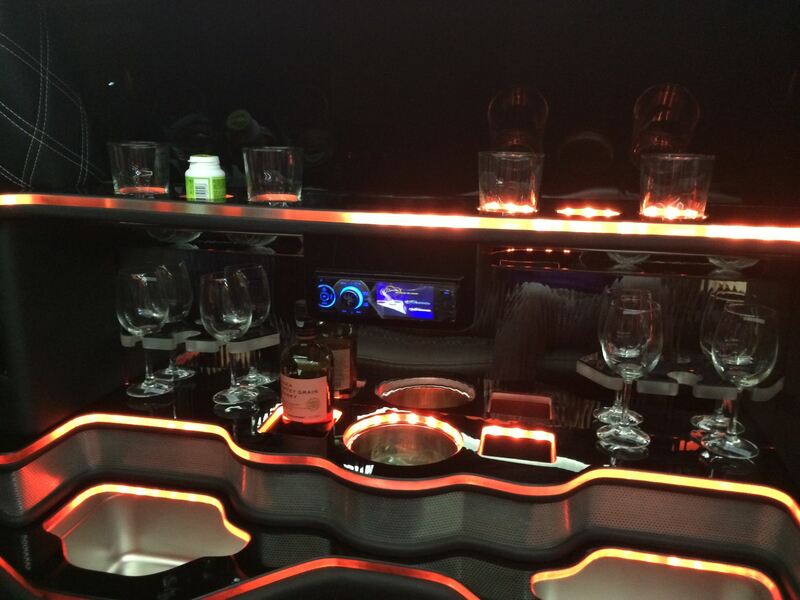 One of the best parts about being in a limousine is that you can enjoy the company of the people you care about without being distracted by what is around you because you will hardly notice that you are in a car at all. When you have arrived at your destination, our polite drivers will open the hatch for you to come out of it and people will wait to welcome you. Being in the limousine entitles you to have your own champagne to allow you to have some fun before going out of wonderland and celebrate again at the outside. Finally the decision whether or not to have it in a once in a lifetime limousine vehicle is entirely up to you. However I strongly suggest you to consider taking this vehicle because you will impress not only those by-passers but also your relatives, friends and most of all, your partner in life. What are you waiting for? Contact us or use the booking page now!